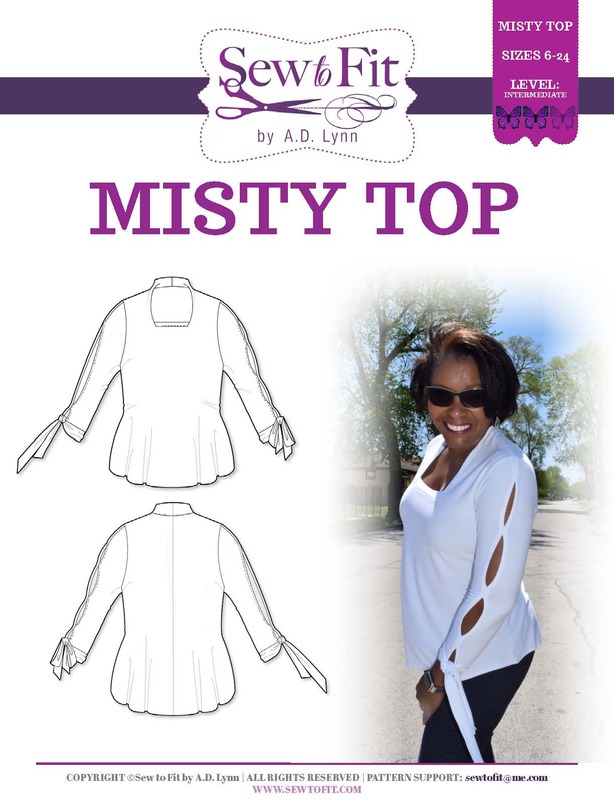 Sew-To-Fit by A.D. Lynn: This is what I do...A quick Thank You. To me this picture doesn't seem like much. 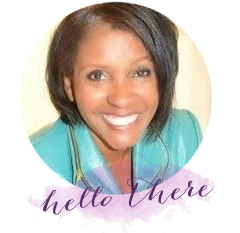 But when I take stock, I realize that each of these came with several videos I have produced and associated tutorials and periscope broadcast and live lessons taught to others via private sessions, social media linkups and various other formats. 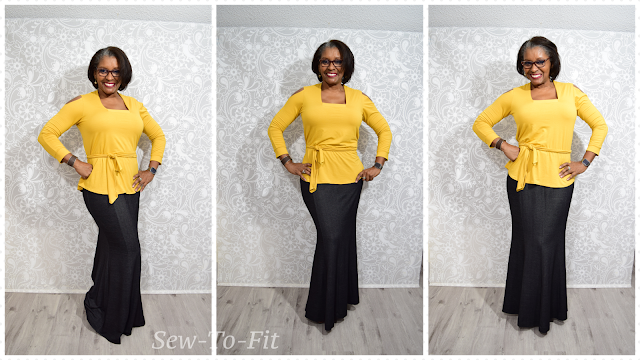 This here, I now realize is quite a sum of activity coming from my sewing room to share in so many ways and freely from my heart to help those who want to learn the art of sewing and fitting patterns. Funny thing is, the photo is only half of what I had to show over the last three months. Some I have even forgotten about and never even shared to social media. I barrel through so much and want to teach so much that my brain is always in mega overdrive! #teacherslife never ends. If you don't follow all my social media channels, you are really missing out!! Because I just don't have the time to post on every platform available and truly don't want to try to keep up with it all. I will just have to leave that to you. 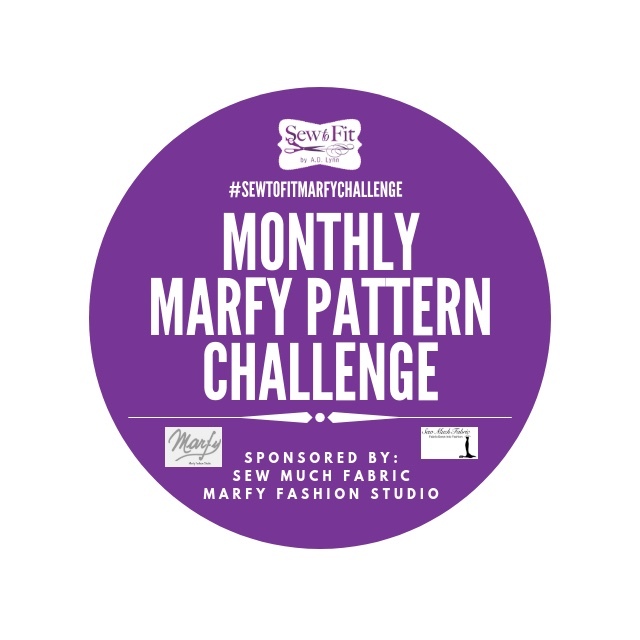 Thanks so very much for supporting @sewtofit here on Blogger, Gumroad, YouTube, FaceBook, Twitter, Tumbler, Instagram, and for scheduling my services via Acuity Scheduler. Andrea I thank you for taking the time to share so much of your knowledge and wonderful techniques. It is a lot of work but know It is appreciated. Thank you very much Ann. You are appreciated and I love having you as part of my classes.